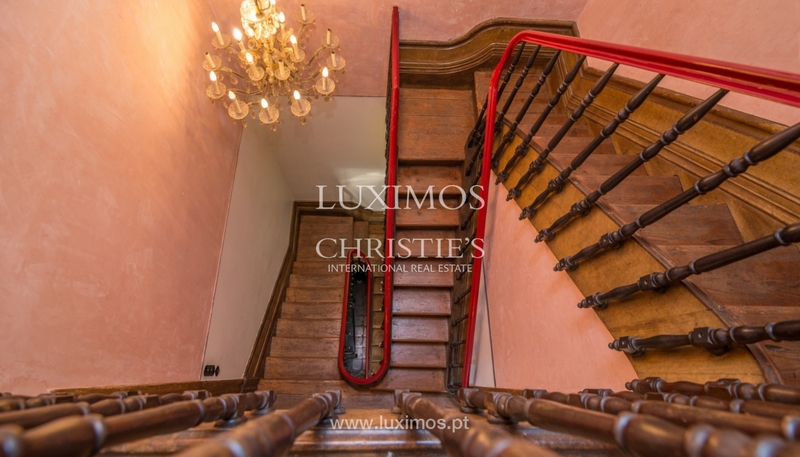 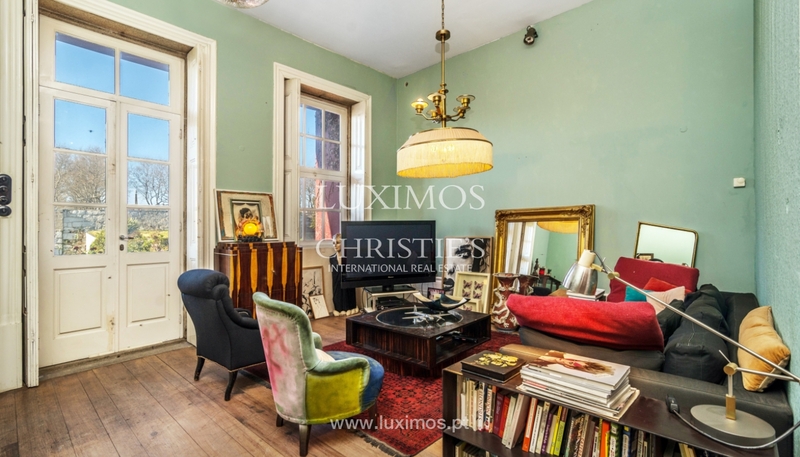 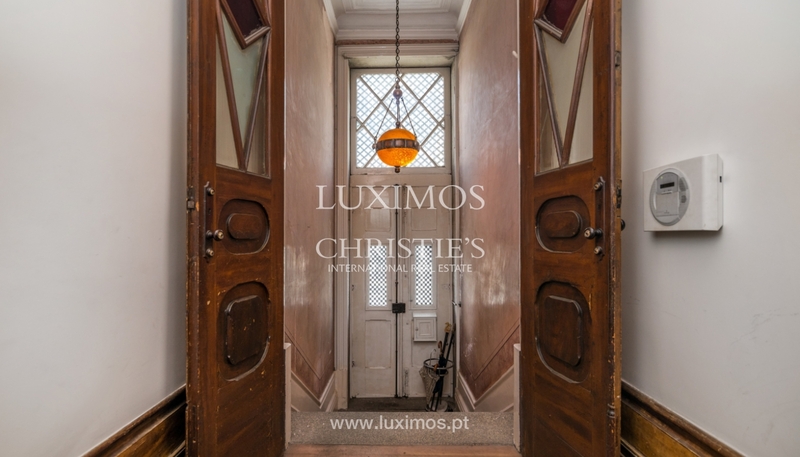 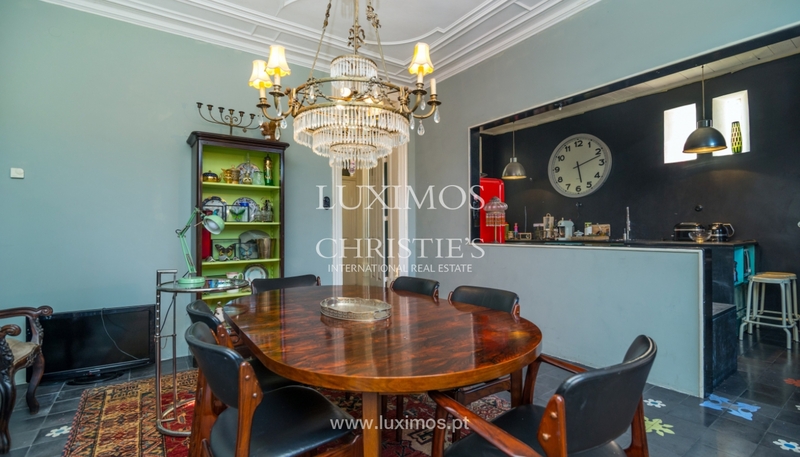 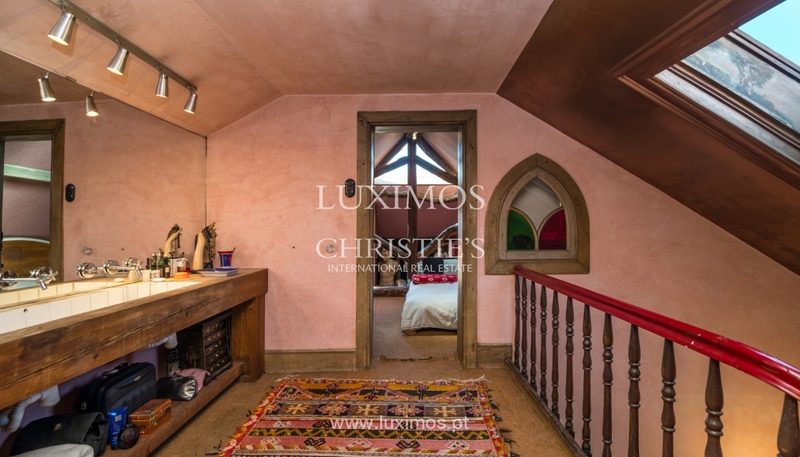 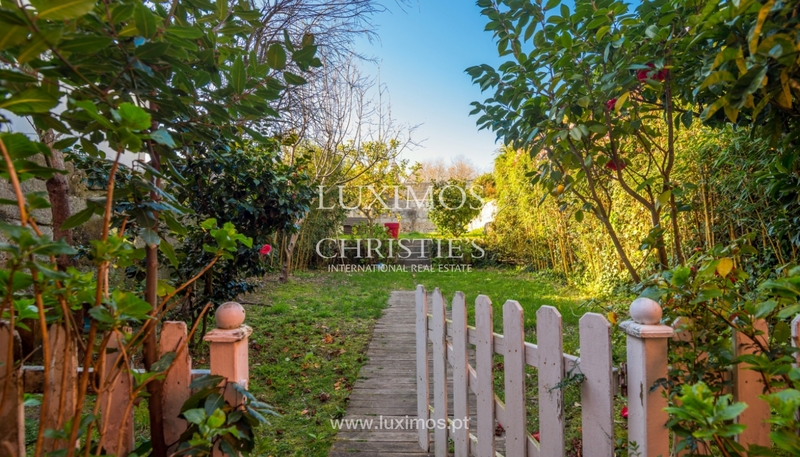 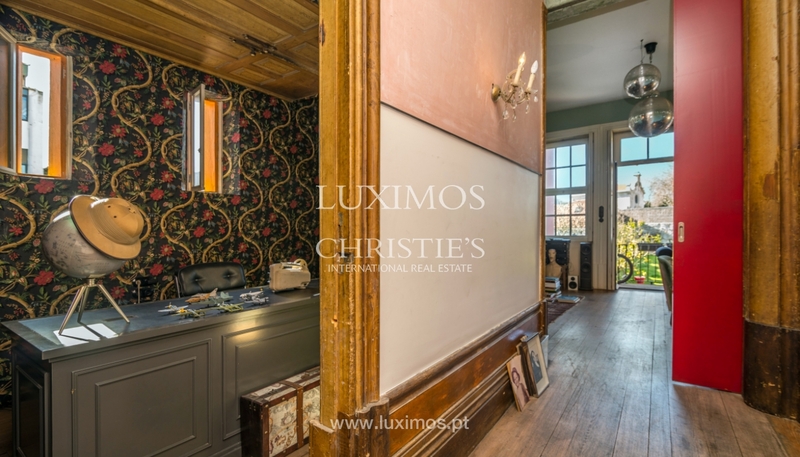 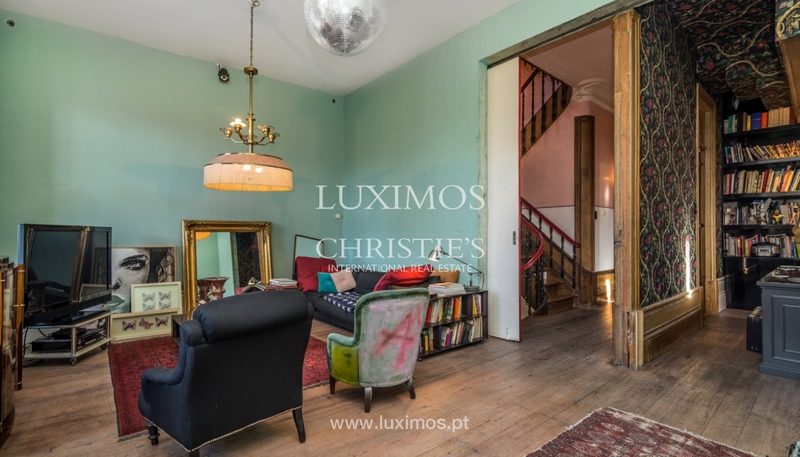 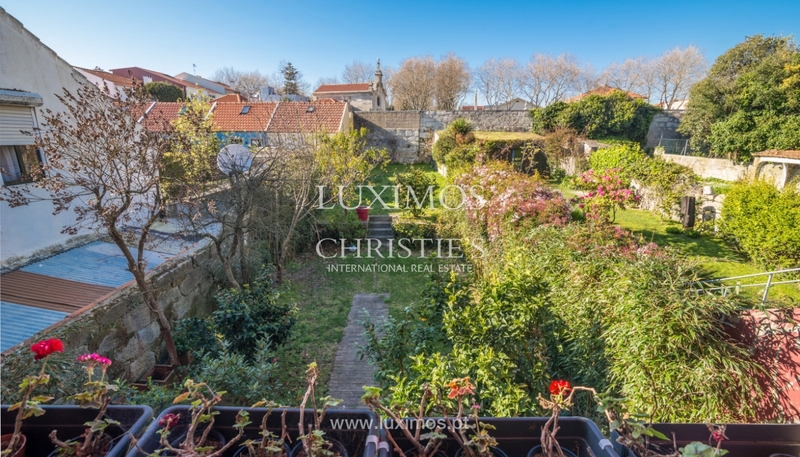 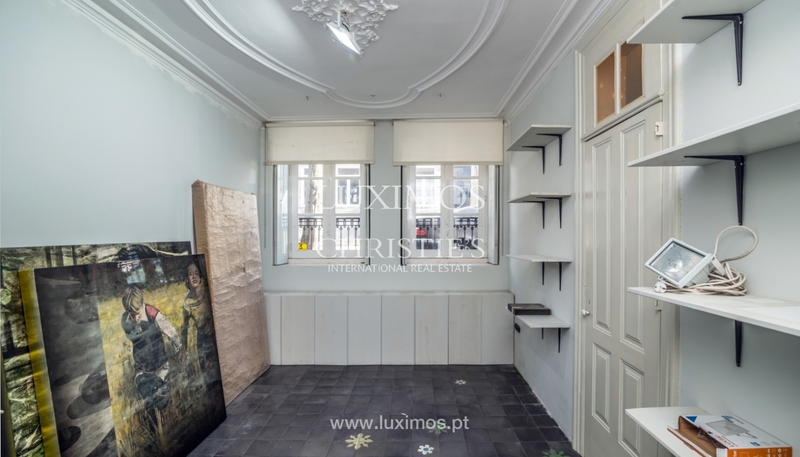 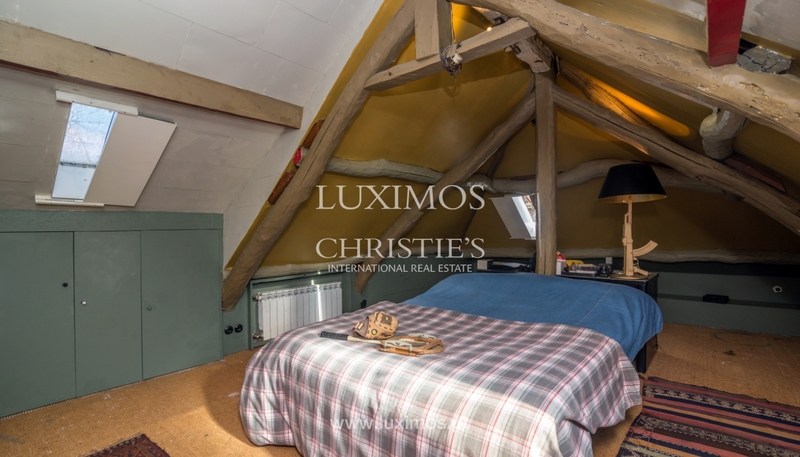 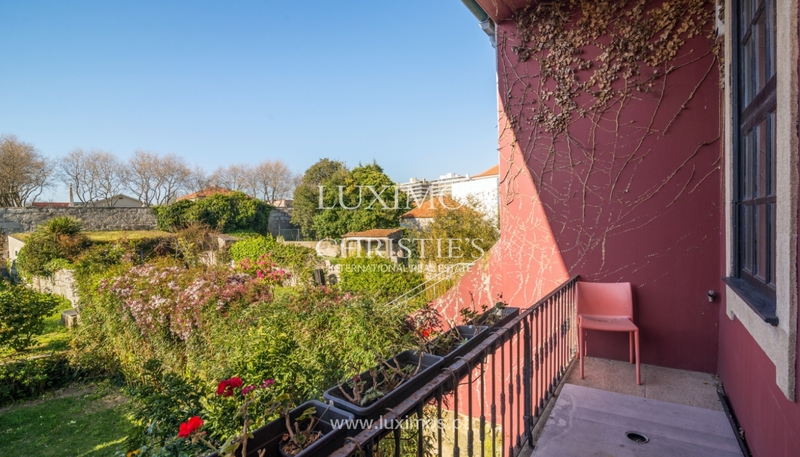 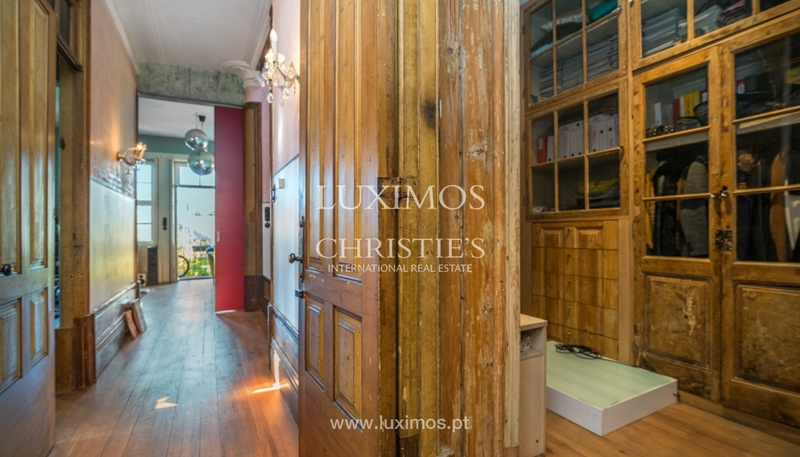 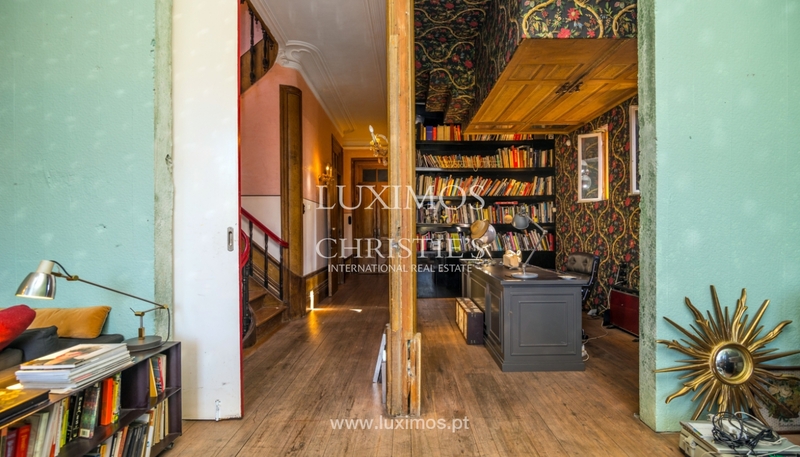 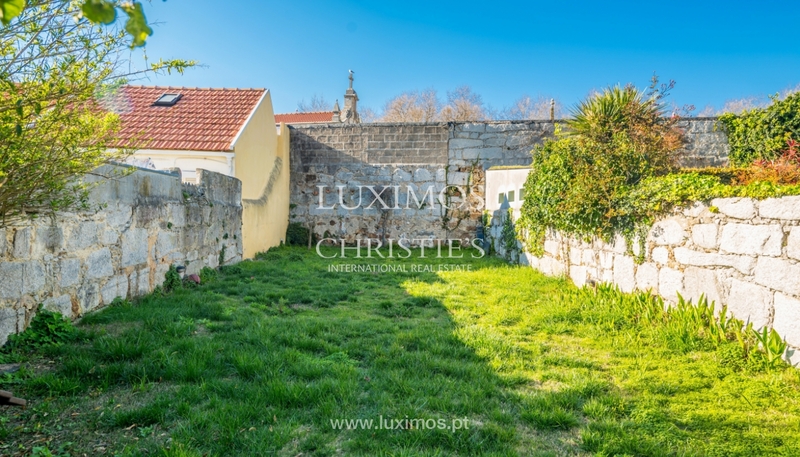 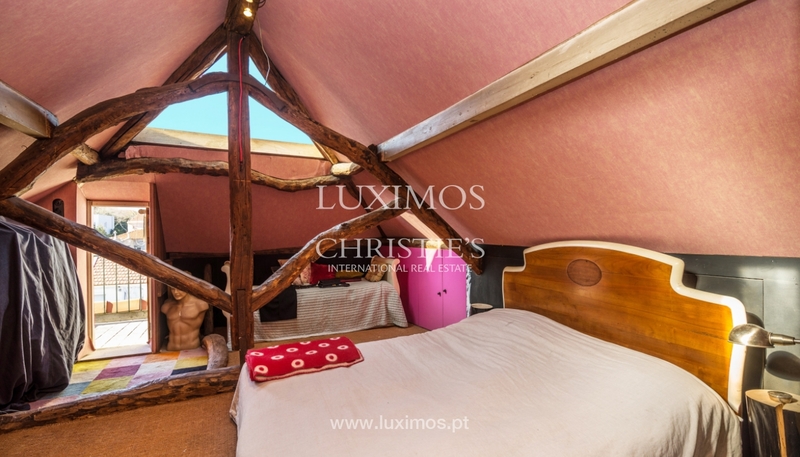 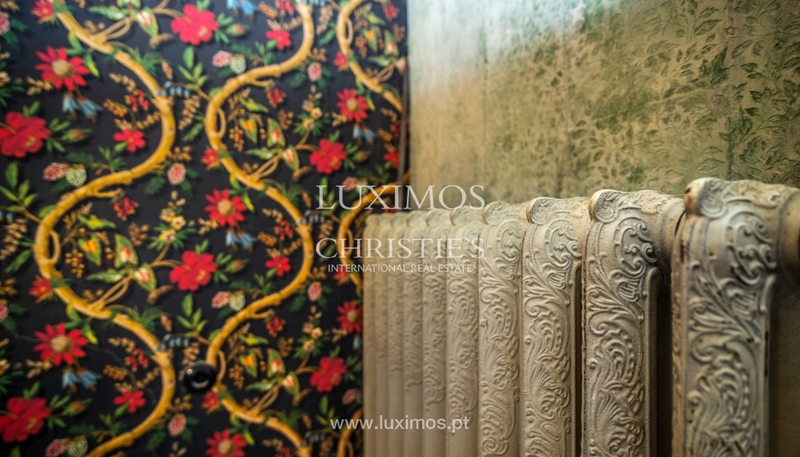 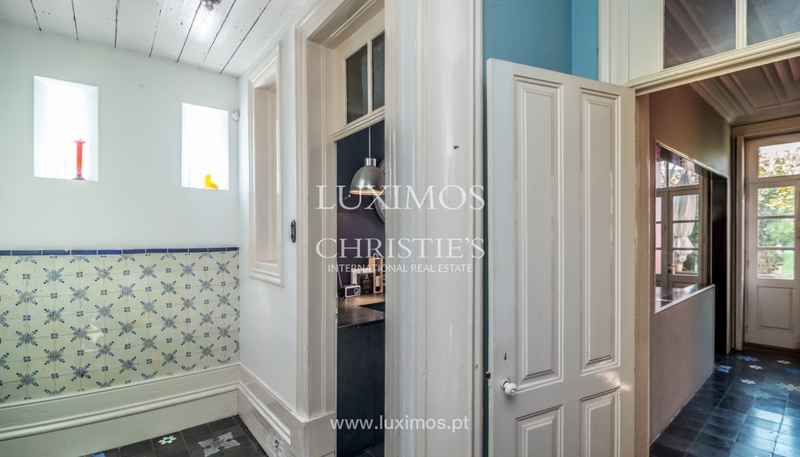 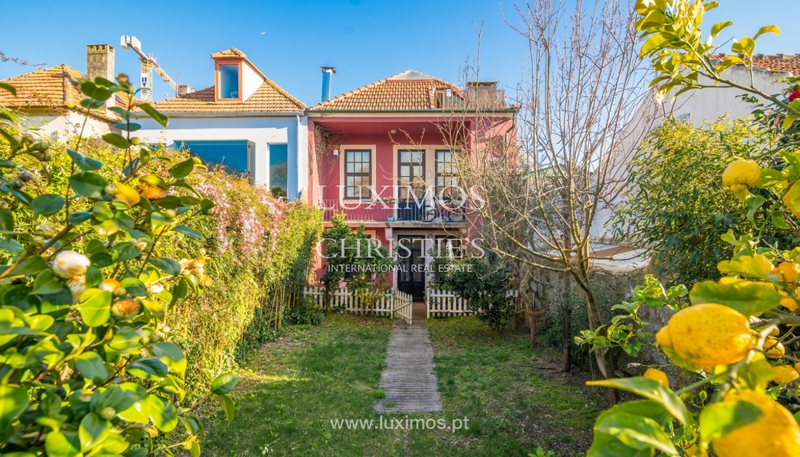 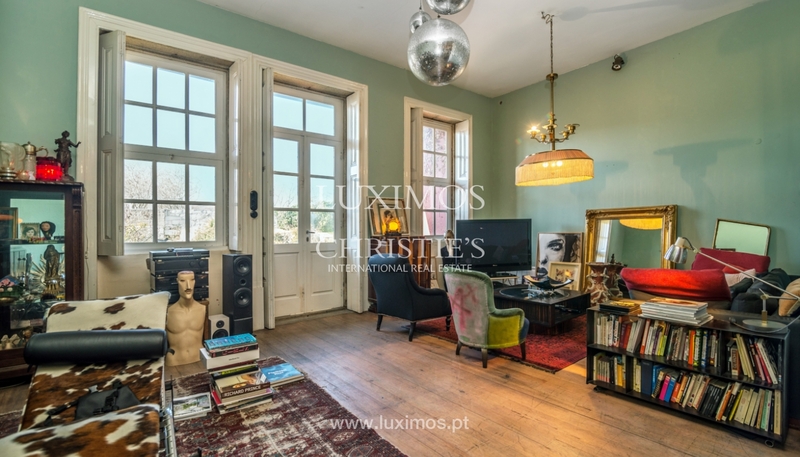 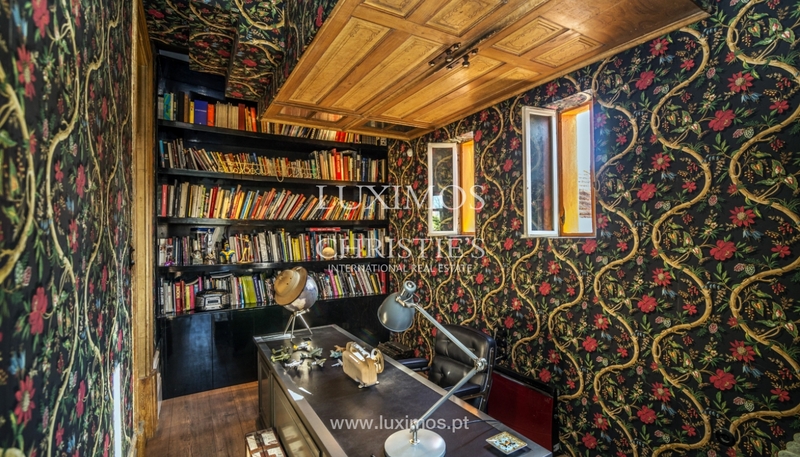 Townhouse, traditional in one of the most prestigious streets of Foz do Douro. 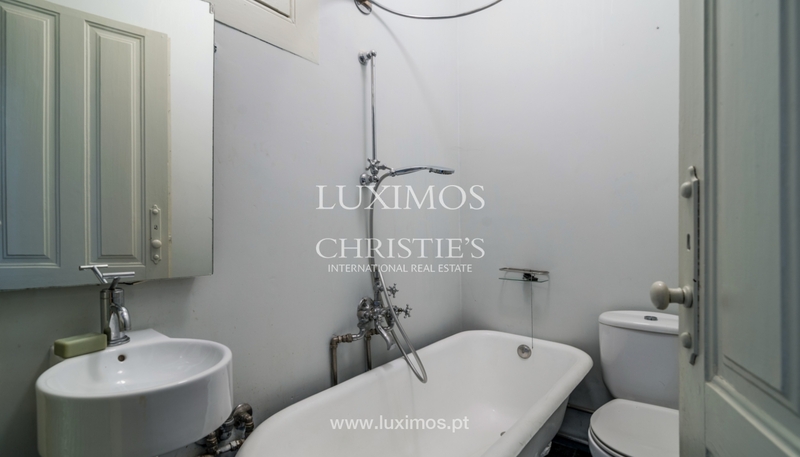 Real estate, for sale, benefiting from generously sized, 5 rooms being 2 of them en-suite and a large backyard. 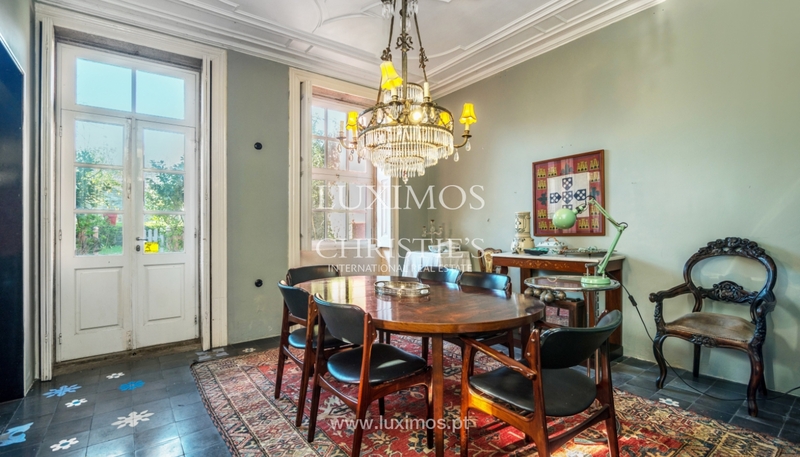 Close to schools, of reference, of the catholic university, trade and services.